This particular recording belonged to Torsten Carlander-Reuterfelt (1902-2003), Chamber Counselor and engineer, who inter alia served as the CEO of the Kellokoski Factory (ironworks) until 1963. The pig iron factory was founded in 1795. Carlander is remembered as a versatile cultural personality who, in addition to his musical activities, profusely shoot film material, starting from the 1920s, on his trips abroad and the operation of the his mill. 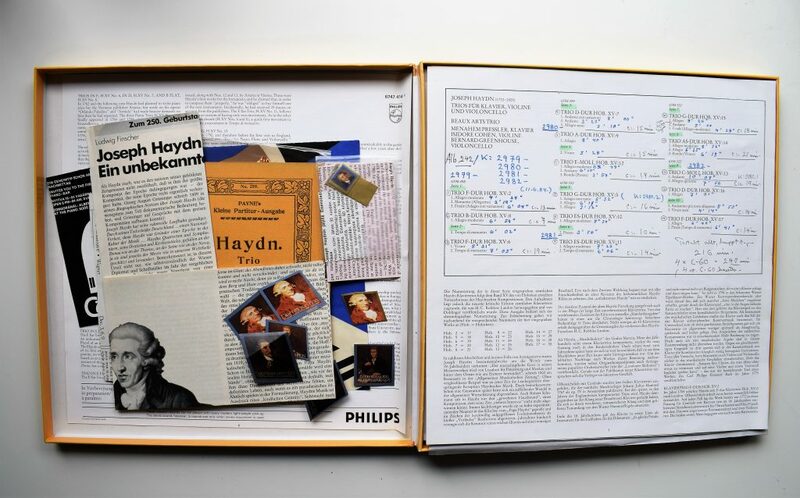 The record itself is Vol II of the Complete Haydn Piano Trios, which Beaux Arts Trio recorded, one LP at a time, for Philips between 1970 and 1978. The remarkable series includes all the authentic trios ”from the latest critical edition by H.C.Robbins (London)”. 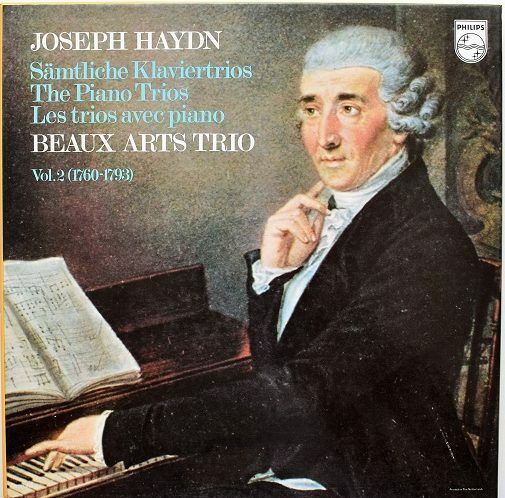 No matter what one thinks of Haydn’s piano trios – I think they range from lovely to heartbreaking, and a critic described the music of the later trios ”imaginative, adventurous and intensely lyrical” – the question is about a fantastic recording both artistically and sonically. 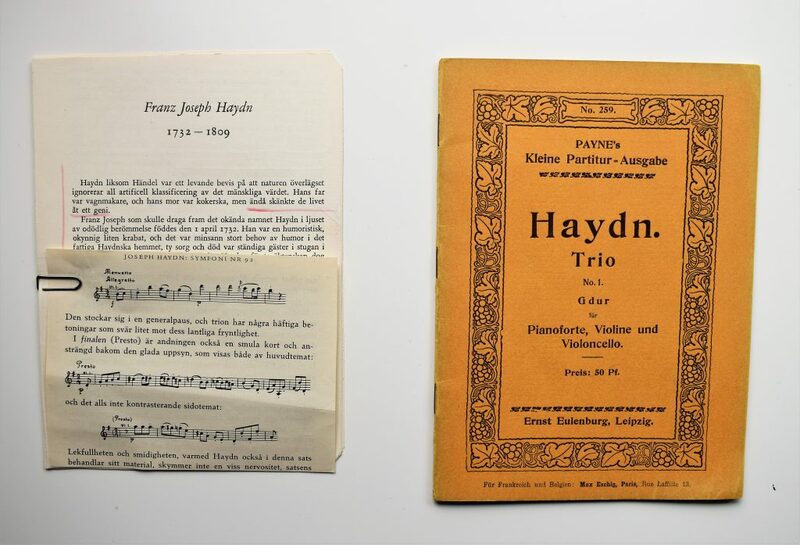 Personally I fail to see why, if one already owns this series of Haydn Piano Trios, should ever acquire another version, Haydn freaks excluded. 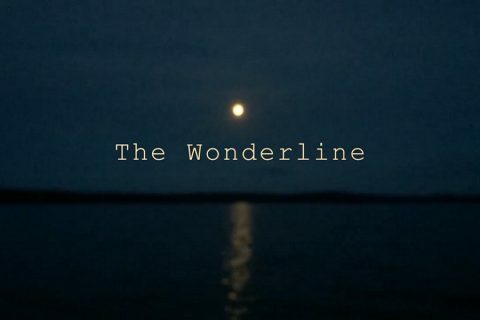 It’s one in a lifetime recording. However, my topic this time is neither the music of the album, nor the superb performance by the Beaux Arts Trio. Rather, I want to make use of this individual LP box (set of four LPs) to address the issue of technological determinism. Simplifying a bit, technological determinism is the view that a society’s technology determines its development, including its social structure and cultural values. Some interpret the determinism very strongly, fatalistically even: technology inevitably changes the life of people and the society, and there’s nothing anybody can do about it. Technology is just technology, an empty form invented by human beings for satisfying unnecessary needs. The real quality of the output is determined by the pre-technical desire, that part of the technology that the engineers do not decide on alone. I believe the strong view is mistaken. We’re surrounded by new technology because there’s somebody or some instance who wants and has decided to have the technology around, usually for reasons of economy (profits), and less often that the technology is truly needed (for most technology it is not true that we’d be really ill without it). The way in which technology develops, how it enters in our lives and affects us, is not dictated by laws of nature. But we may have to accept that new technology indirectly has an effect on our life by creating new practices and new social trends that are a result of more fundamental changes in allocation of time, the altered relationship between work and leisure, and so on. Even if the older technology could be demonstrated to be clearly better (in some meaningful sense) than the new one, we cannot repeat it because we cannot repeat the fundamentals that produced it in the first place. The key to understanding technology is the idea that technology is just technology, an empty form invented by human beings for mainly satisfying unnecessary needs. The real quality of the output is determined by the pre-technical desire, that is, that part of the technology that the engineers (and the businessmen) do not decide on alone. Of Torsten Carlander’s wide range of cultural activities, music was above all others. 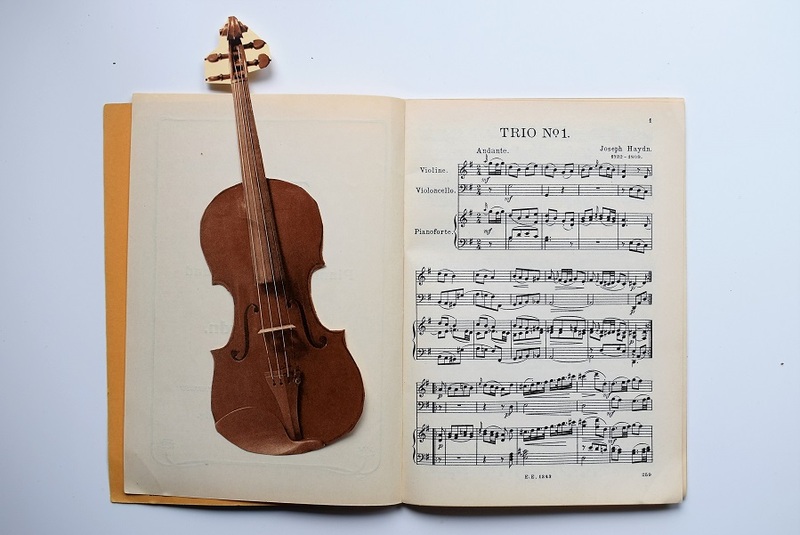 He himself played piano, cello and violin; with the modern recording techniques he could have easily played the Haydn trios all by himself! He even composed about 40 pieces for small ensembles. I don’t know how things actually are nowadays, but I doubt that only very few of the current CEO’s and factory managers of the big companies go through the trouble of acquiring similar musical training and knowledge. It was more common in the mid 19th century, and not just among CEOs and managers. In 1946 Carlander founded the Finnish Chamber Music Society, whose honorary member was Carlander’s good friend Jean Sibelius (to whom Carlander brought honey while visiting the Ainola). 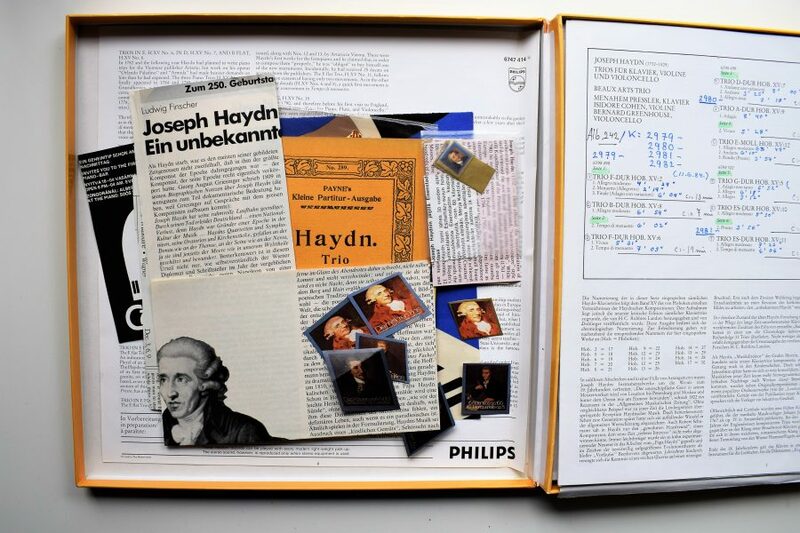 Knowing the background we should not be surprised to find, inside the LP box, all kinds of supplementary material related to the music and its composer Haydn. 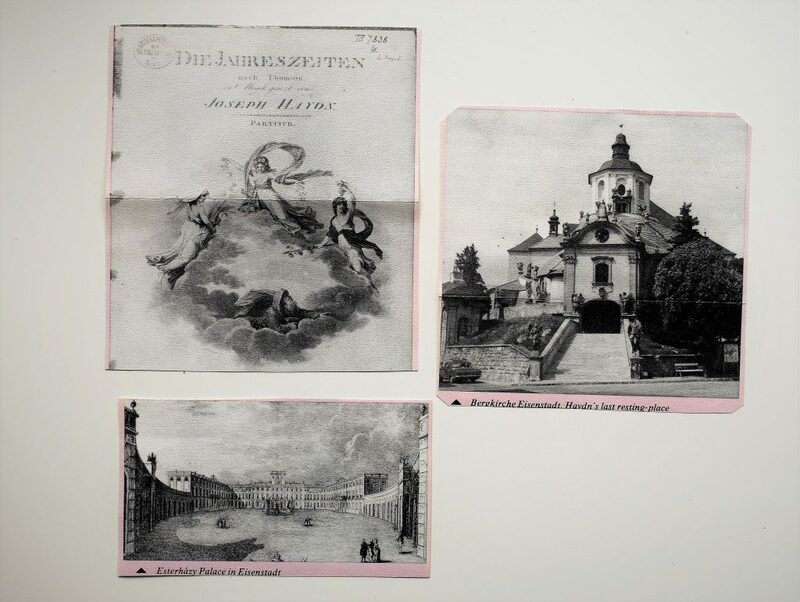 Newspaper clippings; periodical articles; biographical material; cut photos of Haydn, the Esterházy castle, and the Bergkirche (church) in Eisenstadt where he’s burried; and of course, the score of a Trio (No 1. G major). In Swedish, in Germany, in English, in Finnish. This is what people did when the ruling media was LP. Not everybody went to this length in collecting extra material but it certainly did happen, and was a general practice of many music enthusiasts and collectors. The LP as an object, the format, gave every opportunity to this, downright encouraged it. With CDs the practice slowly died out, and with Spotify, I guess, it’s no more relevant, despite the fact that most of the material probably is available in the digital format. The digital era simply does fuel the culture as the analogue era did. Nowadays people seem, quite uncritically, to buy the fuzzy-semantics of technology bringing relief, easiness and enjoyment to life. Music listening is reportedly made handier and via portability, extended to places where it wasn’t possible before. Sitting still, in front of a stationary HiFi system, concentrating on the music for a longer periods of time, possibly the score in hand, is not what the modern technology recommends us to do. Nor to read about the music, and study it (Carlander also had a noteworthy music library). Instead the modern technology incites us to listen to music with ”one ear” along with other activities. The change began before the digital era, but digitality has accelerated the trend to new dimensions by feeding the “instant fun” culture. As said, it is pointless to moralize the state of affairs. The past cannot be replicated because the underlying doctrine and desire can not be replicated. Noah and his Swedish buddy’s musical journey from Maine to Gothenburg.